Quality Guarantee We offer yachts certified by YachtCheck®. 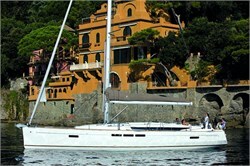 You will recognize those yachts in our listings by assigned Quality Stars and/or approved customer reviews. 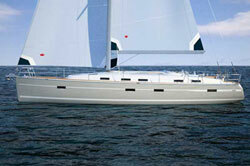 Newest Yachts We will offer you the newest yachts available. 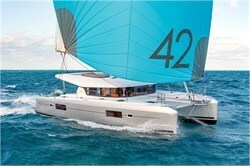 Early Birds get the newest Yachts! 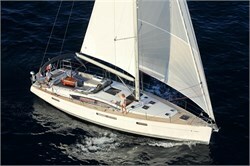 Compare the best deals for Yacht Charter Croatia, Boat Rental in Greece and further 35 charter destinations worldwide. 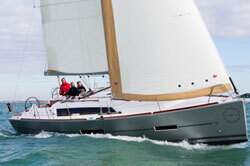 Select from 4,800 sailing yachts, motorboats and houseboats for your holiday on the sea, rivers or lakes. Thanks to our contracts with 330 charter fleets, you can rely on real-time prices and updated availabilities. 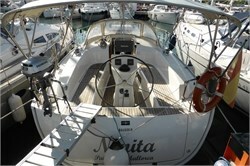 The most rental boats can be booked directly with the YachtFinder or you can request a non-binding quote online. 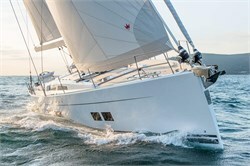 For quality assurance just read real customer reviews approved by YachtCheck. 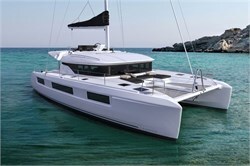 Book brand-new catamarans and monohulls of the most popular shipyards Bavaria, Beneteau, Jeanneau, Dufour, Hanse, Lagoon, Sunseeker and others. 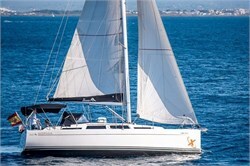 We not only have discounted Bareboat yacht charter offers but also exclusive Luxury charter yachts, which have a professional skipper and further crew members. You like to save? 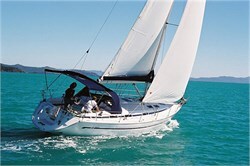 Check out cheap boat rental deals with 10% and more discount. What is good to know for your next Boat Rental? Which Skipper License do you need? 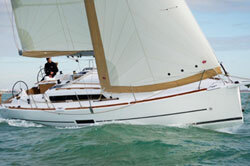 You do not have to do without a yacht charter holiday, if you do not have a skipper license. 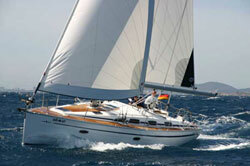 Many charter companies offer the possibility to hire a skipper, who manoeuvres the chartered boat. It might be also recommendable to engage a skipper for the first days on the water, if you have little experience in seamanship. In this way you are able to deepen your knowledge under the guidance and do not have to bear the responsibility alone. 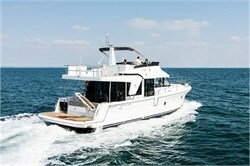 In order to spend a carefree holiday on a charter boat, you should consider getting a skipper insurance. 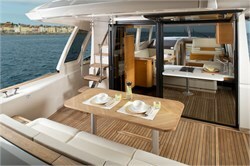 You can insure the charter deposit amount or liability risks for the charter yacht and the passengers. 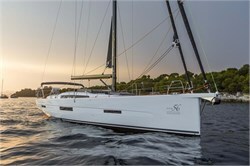 Whether a monohull or a catamaran is the right choice for your charter holiday depends on many factors. 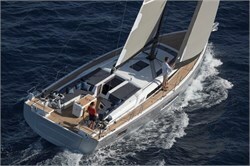 Of course, your preferences and requirements are also important for your planned holiday on the water. 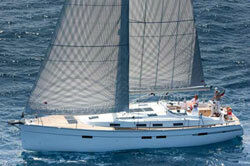 The desired yacht charter can also be decisive when selecting the right yacht type. 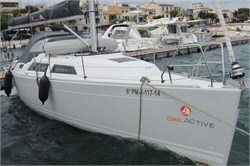 You are not really into sailing and prefer to hire a motor yacht? No problem. 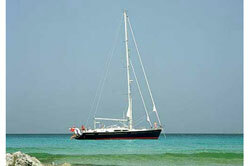 With our YachtFinder you can charter motor boats from 5 to 30 meters lenght, as bareboat or as a luxury crewed yacht. 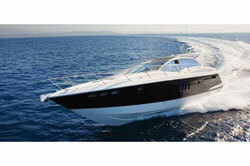 The most popular motor boat charter areas in the Mediterranean are Croatia, Greece, Italy or Mallorca. 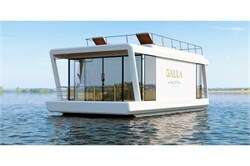 In Germany the northern German lake areas and channels around Berlin and in Mecklenburg-Western Pomerania are interesting for motorboat renting or a holiday on a houseboat. In some boat rental destinations, like the Mediterranean Sea it is very popular to hire a boat for only one day or only few hours. Such so called "Daycharters" are not always online available. You should contact us in any case, so we can find the right boat for your day-trip by quoting our boat rental partner companies. If you do not have the required license for steering the desired boat, the local providers can provide a skipper for your charter. 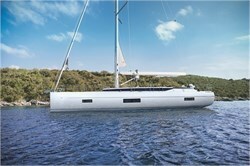 Many yacht boat owner finance their boats. If in the last minute something goes wrong with the financing, the boat might never be delivered. 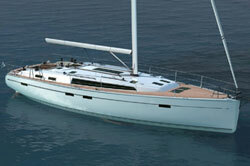 The yacht might simply not get ready by the shipyard on time, because of production delays. 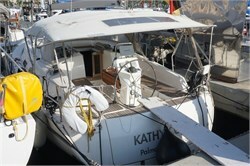 On the transfer from the shipyard to the charter port, an accident could occur that damages the boat heavily. 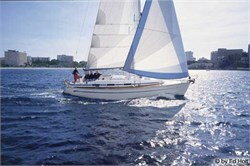 The required charter license cannot be obtained until the charter season starts. 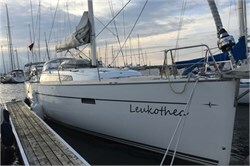 Brand-new yachts occasionally arrive with some children diseases, which had slipped through the boat builders quality control, finally come up during the first charter weeks. All these reasons show that chartering a boat that has one or two charter seasons successfully passed, is often a more secure choice for the charter guest. 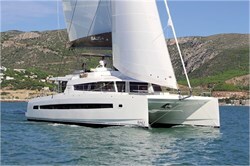 In any case, you can call our expert for all questions concerning the planned boat charter or send an inquiry by e-mail.